Do you want to know the importance of product packaging design in a branding context? Packaging design is the most important factor in marketing as consumer will first get to know about your business from product packaging design. Manufacturers are annually spending over $150 billion in product packaging globally. This roughly corresponds to about 7 to 10 cents that goes into bringing a product to the market. Much of the packaging design aims to make products look attractive, make consumption convenient or protecting from possible damages. If you are a kind of retailer who aims to sell physical products, the self is where your success is measured. Product packaging has become an integral part of any shopping experience when most of the buying decisions purely made on the bases on product packaging design. Presentation is also the only way to stand against competition in this perfectly-competitive marketplace. As a marketer and manufacturer, packaging thus becomes a crucial part of the process. The packaging design role has become quite important in marketing and it is also used for convenience and information transmission. Verónica Jarski from Marketing Profs explained beautifully in an Infographic that how product packaging design influenced users in buying decisions. Some of the numbers are as follows. The end user (consumer) relies on the product packaging for his/her first impression and this is something that lingers on. However, there are several brands in the retail business that haven’t yet focused on product packaging as much as they should. Awareness is itself basis of innovative and creativity. The human mind is designed to filter and remember things that are special. If you have been able to capture a brief attention of the shopper, it’s enough to add to your credibility. For this, the product packaging has to emotionally connect with the customer’s expectations and win over all competing goods. Closely linked with awareness, this is especially important for retailers who are into niche markets. They want to capture the attention of a specific audience group. 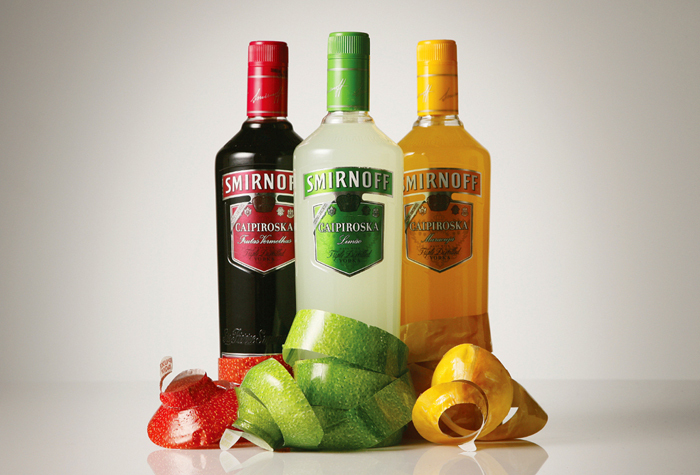 If you take a look at the Smirnoff Caipiroska bottle or the Gloji Juice container, you would immediately understand what we mean! The bottles can actually be peeled for the flavors they come in! Information with product packaging can be addressed in many ways. The basic is about the product ingredient, weight, nutritional benefits, serving ideas, directions for use, important dates, messages and more. However, you can also get creative like they did with Sugar Cube Puzzle! Packages communicate how to use, dispose or transport of the products. Purpose of packaging doesn’t necessarily end with the customer buying the product but can even go beyond the consumption of it! 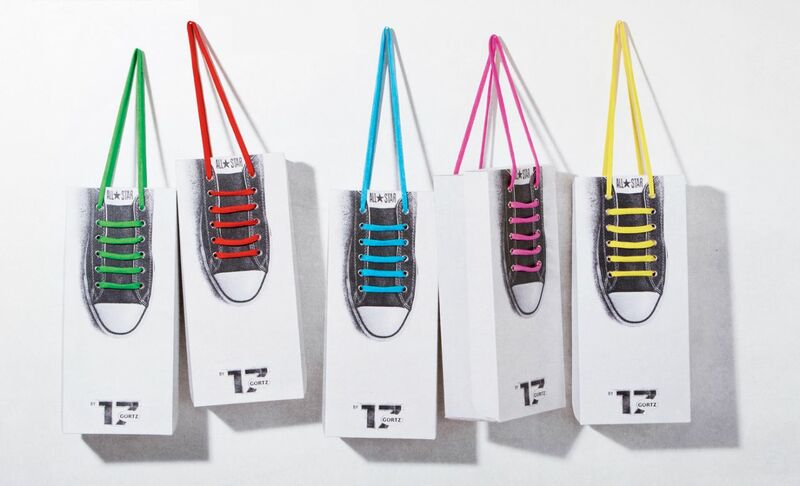 Check the Gortz 17 Shoelace Box or the Note Headphones. Here, packaging is a part of the product use experience altogether and could be a strong reason for the supremacy of these products. Physical protection, convenience and security are the common uses of product packaging. Promotion is an important part of successful branding. Using colors, symbols, logo and captions, manufacturers can do more with their products. 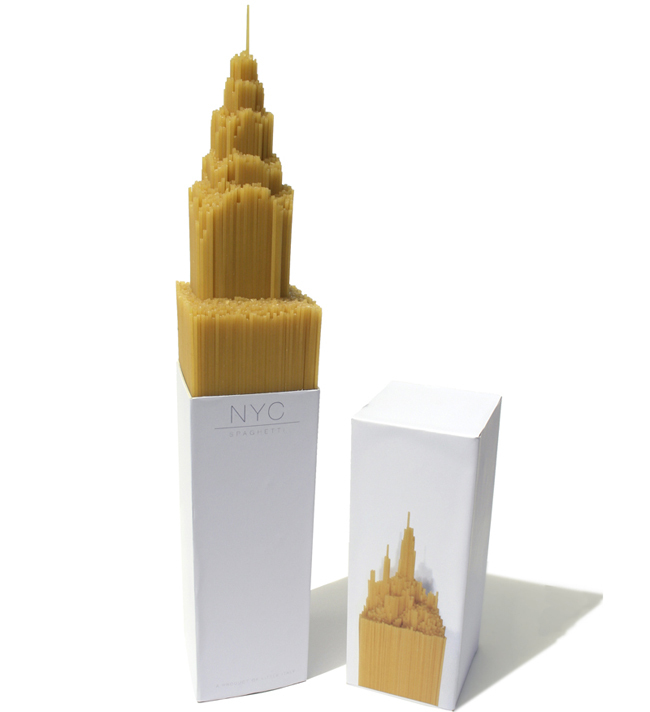 Just take a look at the NYC Spaghetti packaging and you would right away understand what we mean. The packaging is a symbolism – an emotional connect that will attract many shoppers of spaghetti. It is necessary that you product looks good and special in the shelves. A good packaging design also necessitates that the readability needs to be simple and the audience right away knows what you are trying to say. Large fonts, high quality packaging materials, the shape of packaging and other things add to the degree of success. All the above examples are successful products that will be remembered for a long time. If you have different products for the same brands, you can also use colors and shapes creatively to market your package. 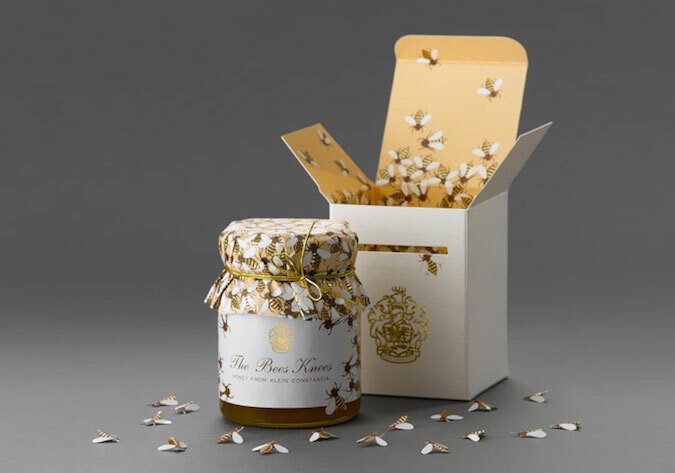 How To Design Stand Out Packaging? Now, this is all about creativity. However, to be able to create a successful product package, you will need to understand your target audience. For example, if you are designing something for kids, it should be bright, colorful and playful. You should also use graphics and words. On the other hand, if you are looking to address the more matured audience, you might want to focus more on functionality of design. Again, depending on the type of product you are looking to sell, you might want to pitch about its eco-friendliness, theme, ease of use and similar things. Overall, it about what kind of packaging design will attract your audience to spend more time at the shelf understanding your product. You need to make customers curious and then surprise them with something unique! Product packaging goes a long way in the success of any retail product. Presentation matters a lot, especially when your customer expectations are high and your competition is huge. Do you have any questions about product packaging design? Feel free to contact us here!